Have you ever wished you could look into the future and find the answer to a question about your life? For thousands of years, people around the world believed that certain days of the year offered a glimpse into the future – and to some of those people, it was Valentine’s Day. There are many traditional customs associated with 14 February, but there are superstitions as well. This is not surprising, because there are superstitions about a lot of things, from writing tests, to court cases, and from travelling to placing the best NBA bets. Many of them would be practised by single people who believed that they would learn the answer to a question about love and romance in their future, such as the name of the person they will marry. Here are a few of the most popular Valentine’s Day superstitions. 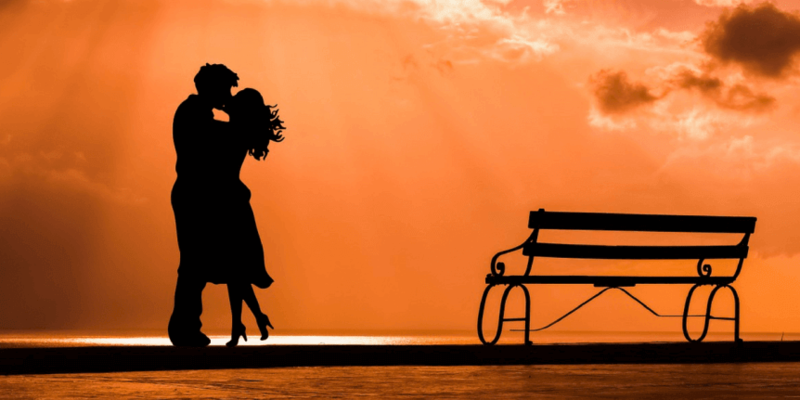 Depending on what you see on the day of love, you could find out all sorts of things about your beloved-to-be, from their financial status, to their name. That is, if there is any truth to signs and omens. 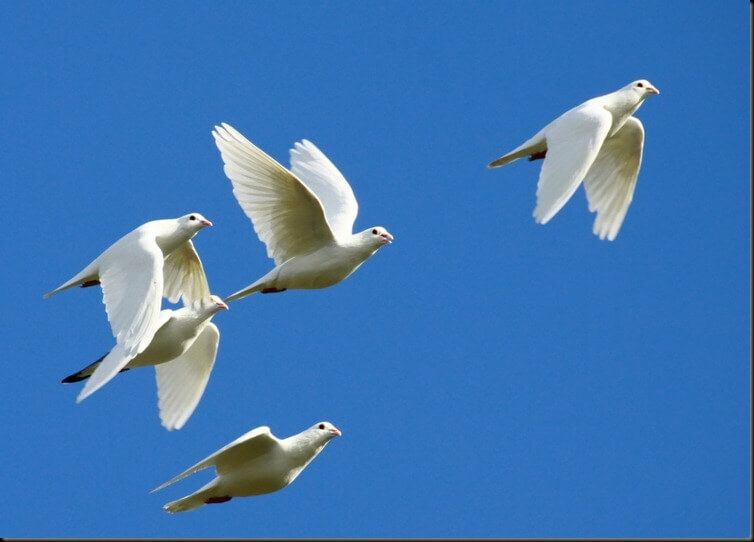 If you spotted a flock of doves on St Valentine’s Day, it foretold that you would enjoy a marriage that is peaceful and happy. If you saw a goldfinch instead, it meant you would marry a rich person. Seeing a sparrow, however, meant that the person you marry will be poor, but the marriage will be happy. If a robin flew over your head, it meant you would marry a sailor. There were also omens for people who do not enjoy birdwatching. Spotting a squirrel meant that you will marry a miser, who will not want to spend much money on you. If there were no birds or animals in sight, but you found a single glove on a pathway or sidewalk, you would marry the person who had the other glove. The first man or woman’s name that you read or heard spoken on the morning of 14 February was the name of your future bride or groom. Some superstitions required people to perform a specific action. If they did so properly, they would learn the answer to a question about their romantic future. Pinning a bay leaf to each corner of your pillow before going to bed on the night before Valentine’s Day, 13 February, was believed to inspire prophetic dreams in which you would see your future spouse. Another way to discover their identity is to go to a church with a graveyard at midnight that night, and then run around the church 12 times. This was believed to give you a vision of their face. If you are single, and believe in superstitions, why not try pinning bay leaves to your pillow this Valentine’s Eve? If you are lucky, you will dream that you are having a vision of your future lover wearing a single glove, while you are wearing the other glove and running around a church at midnight as a flock of doves and a goldfinch flies overhead.